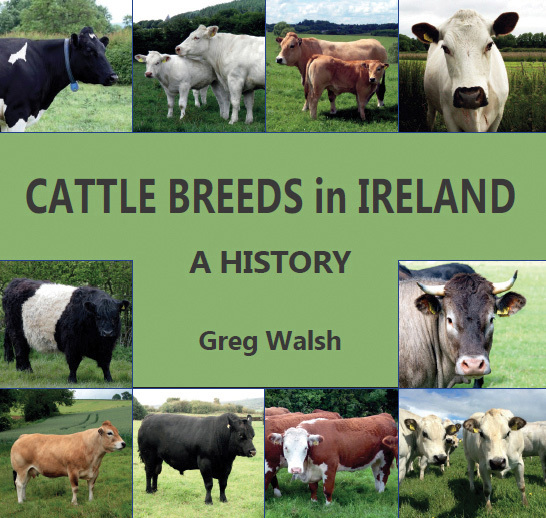 This book, written by Greg Walsh, gives an in-depth knowledge on how cattle came to Ireland and how each breed was introduced and flourished. Part of the information regarding the history of the Angus breed in this piece was obtained from the book Cattle Breeds in Ireland – A History. 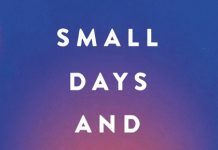 From small breeds to the more popular ones, the knowledge in this book for each is highly commendable. The way the 600-page book is put together tells a real story of why Ireland is one of the best cattle-breeding countries in the world.